Concerns about privacy have come up several times over IoT devices. 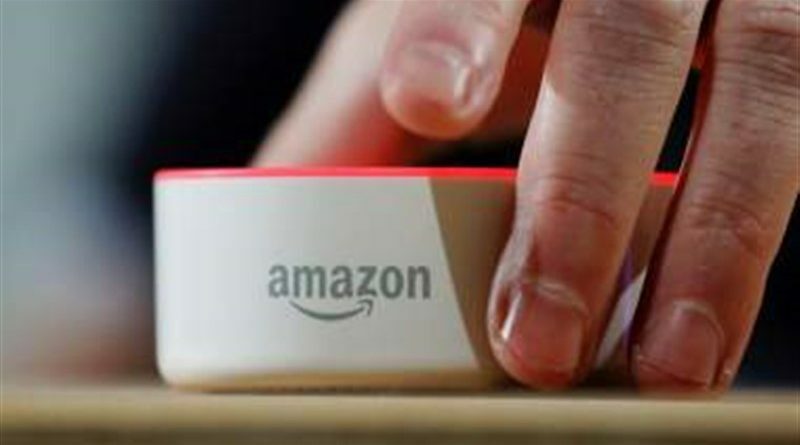 As this writer reported in August 2015, a teenager in Issaquah, Washington, became so concerned about her mother’s new Amazon Echo and its ability to listen in on all conversations in the living room that she removed it and hid it from her mother. Her mother told the New York Post, “I guess there is a difference between deciding to share something and having something captured by something that you don’t know when it’s listening.” Now — almost two years later — that statement has been punctuated by proof positive. The article linked above about the spying nature of smart TVs was only the first time this writer addressed those particular devices. In a subsequent article, this writer addressed the “Smart Interactivity” feature in Vizio’s newest line of Smart TVs that monitors the users’ viewing habits and reports back to the company so that it can sell that information to advertisers. By capturing your IP address and linking that to any other connected devices (like your laptop, tablet, and smartphone), the company is able to offer advertisers a comprehensive profile of you that permits them to reach out to you on all your devices.